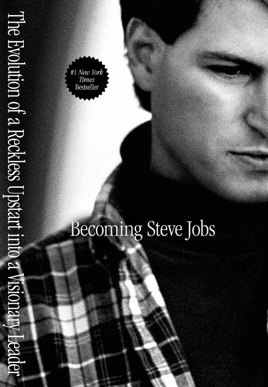 The late Apple CEO changes from brilliant, erratic, insufferable jerk to steady, perspicacious, tolerable jerk in this shrewdly admiring biography. 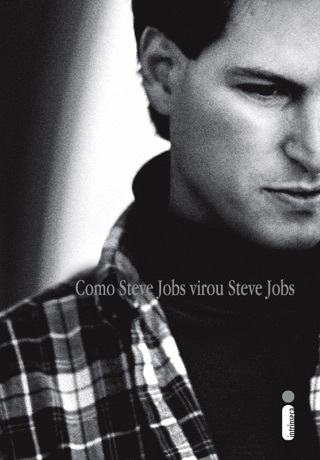 Journalist Schlender and Fast Company editor Tetzeli focus on the years after Jobs's 1985 ouster from Apple and then on his 1997 return to guide the company's resurgence with a string of hit iProducts. They depict a spiritual journey, with Jobs wandering in the wilderness at NeXT Computer, where his confused, tyrannical fiats almost sank the company, and then at Pixar, where he learned the art of not interfering with talented subordinates; he emerged a more patient man with a tempered strategic outlook and an ability to listen to underlings when they screamed back at him. 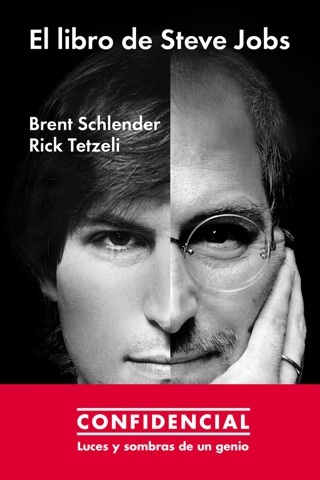 Schlender and Tetzeli's account is unusually intimate thanks to voluminous interviews and Schlender's many personal encounters with Jobs over decades of covering him, and a reverential tone sometimes surfaces as when Jobs's lieutenant Tim Cook offered Jobs his own liver for a transplant in this corrective to Walter Isaacson's more jaundiced biography. 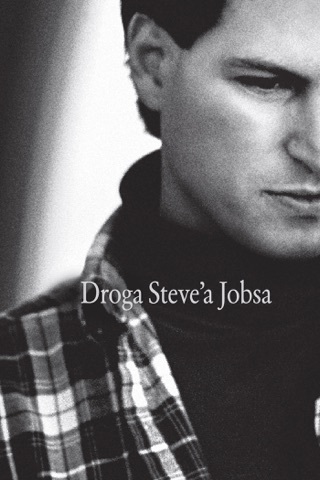 But the authors are clear-eyed about Jobs's flaws and give lucid, detailed analyses of his maneuverings and product initiatives; theirs is one of the most nuanced and revealing assessments of Jobs's controversial career. Photos. 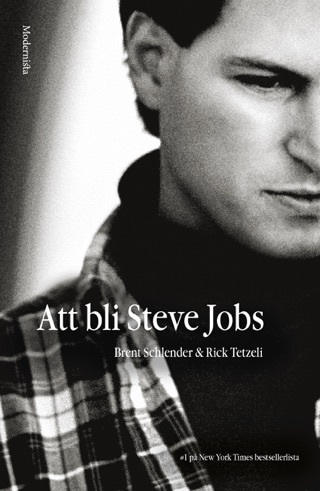 Written with a scope and nuance entirely beyond Mr. Isaacson, Mr. Schlender and Mr. Tetzeli’s book have largely written the beginning and end of what a biography of Jobs can hope to be. As there are only so many people who knew him over many years and who also have the chops of a biographer, it is unlikely to be surpassed. 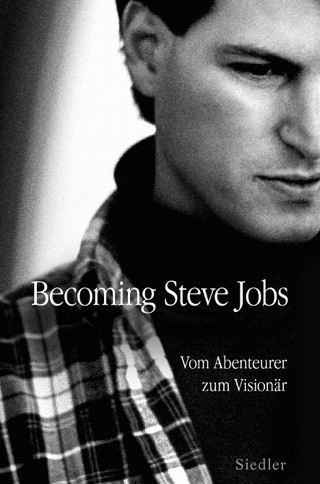 I've read a lot of Jobs's books in the past decade and this one is the best in explaining his success. Highly recommend. I can't rate this book highly enough! Less biography and more meat and potatoes. Looking in on key decisions and events, how they came about and why. 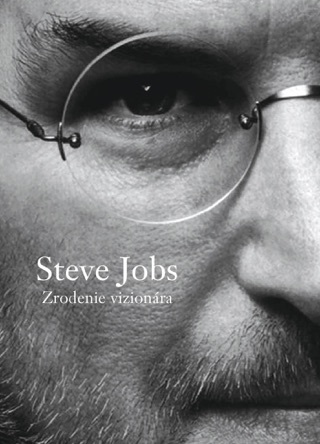 There's a lot more to learn from reading this book than just about Steve Jobs. The evolution of the human being and what's possible could well be inspiring to many. Definitely more than I'd hoped for picking it up!